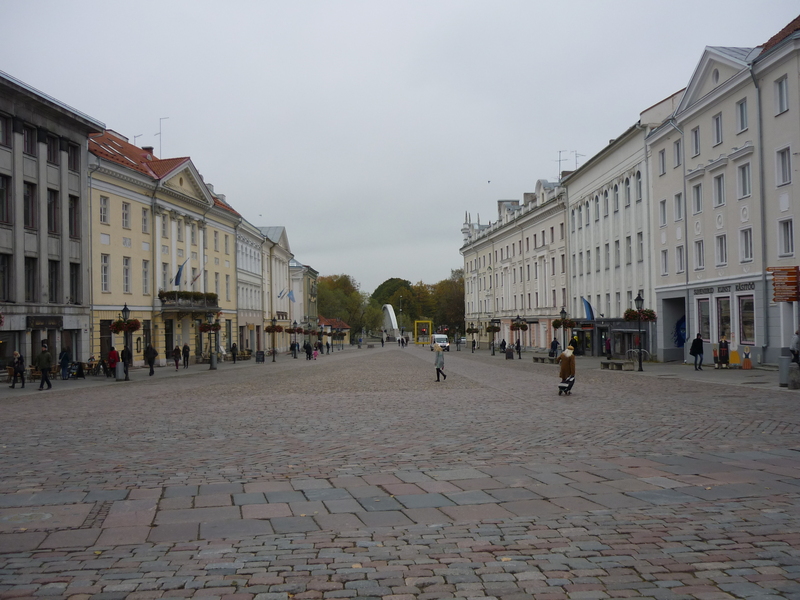 Had somebody told me that Tartu was the Estonian equivalent of Oxford and Cambridge I would have visited years ago. 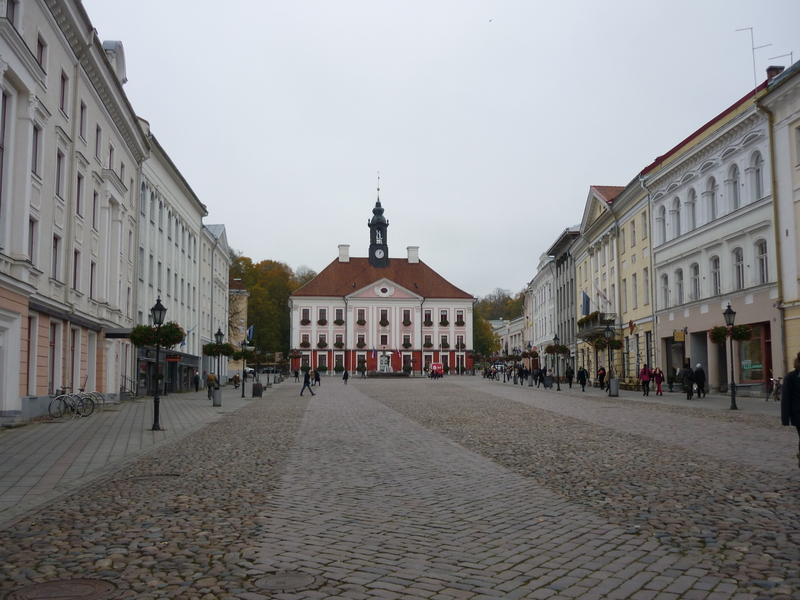 Tartu, Estonia’s second-largest city has the instant charm of the aforementioned English towns and I can only presume its long-established and widely-respected university is the reason for its laid-back vibe. Tartu dates back over a thousand years with the university being founded in the 17th Century during Sweden’s rule of Estonia. To be honest, modern-day Tartu seems like a town attached to a university. Whatever way you perceive the city, the locals are proud of it and its position as a long-held seat of learning, particularly in the sciences. 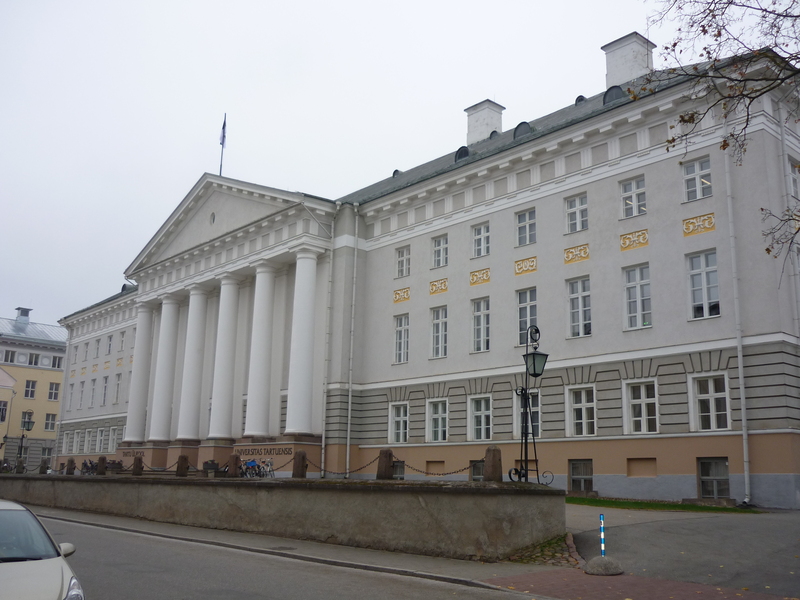 At one stage, one in three pharmacists in Russia were trained at Tartu University. At the time of my visit, the University of Tartu Museum hosted Measuring the World, an exhibition highlighting the feats of six Estonian explorers and was cleverly divided into hot and cold climate sections. The exhibition was thoroughly engaging and informative. 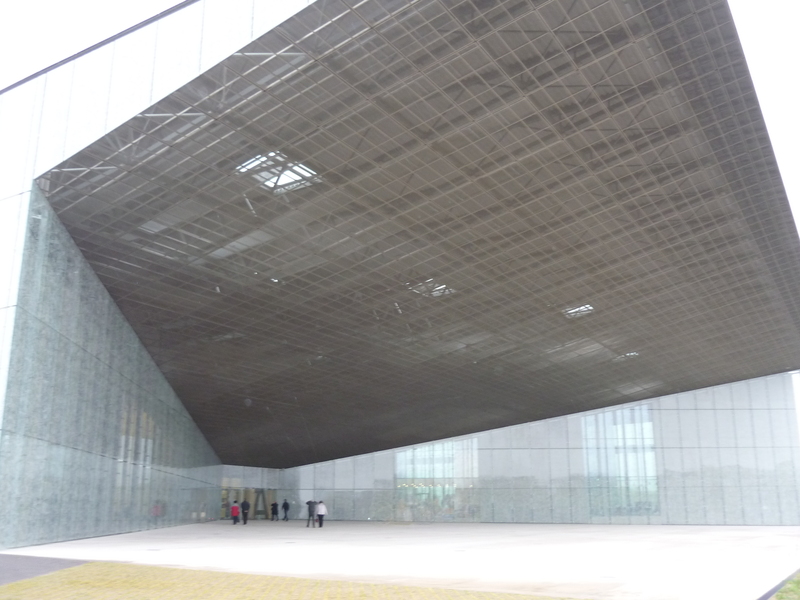 Another must-see exhibit is the Estonian National Museum located 2km outside the city centre. Everything you want to know about Estonia is here in an interactive display and housed in a new construct which has courted controversy. Set aside at least half a day for this excursion. 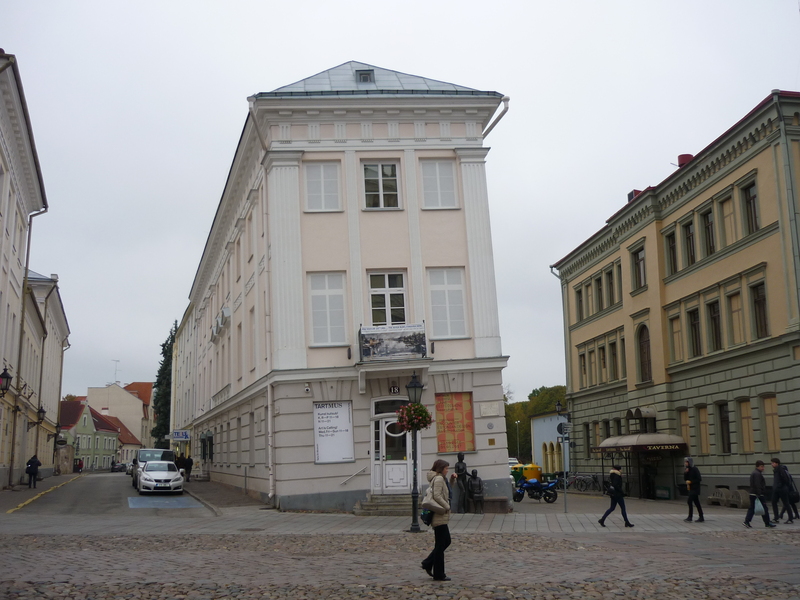 I never visited Tartu Art Museum but I certainly got a good look at the outside of the building. In a way it looks like an art piece in itself. Tartu is a gorgeous, friendly and safe city to stroll around, whether meandering through its relaxed pastel-coloured streets or walking along the banks of the Emajogi River. Its compact size will be easy on the feet as will the abundant supply of cafes dotted around the city. Café Werner is legendary whilst the aroma of chocolate at Pierre’s on Town Hall Square is so pervasive it’ll linger in your hair and clothes afterwards! 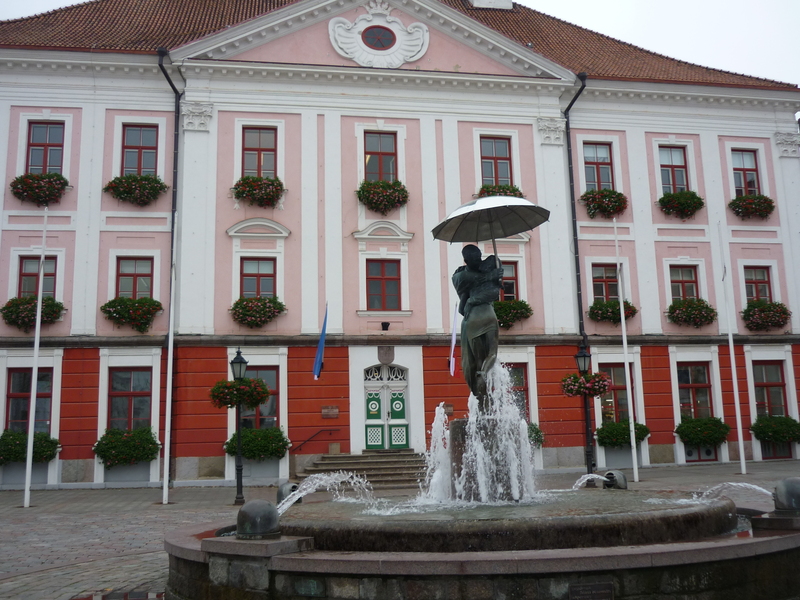 When I first heard of Tartu it sounded like a calorific treat best served with a cup of tea or coffee. 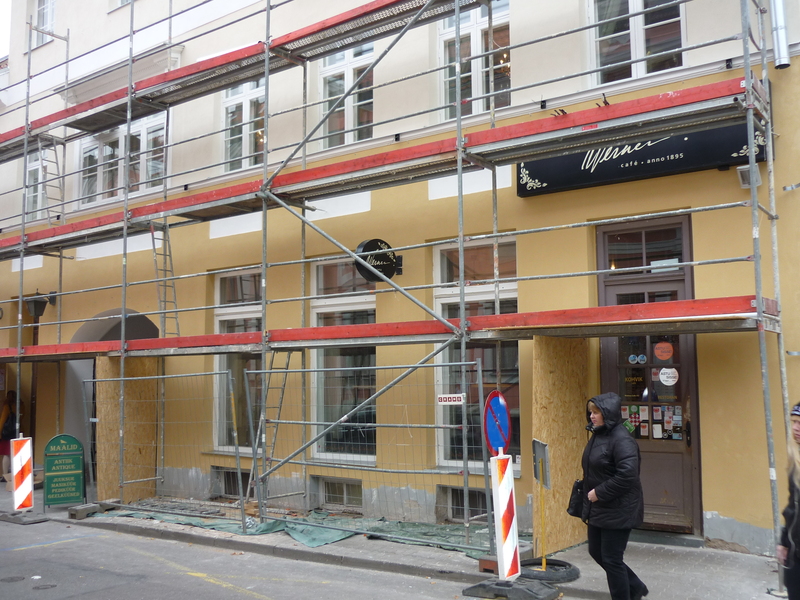 So it was a pleasant surprise to see that Tartu is as sweet as it sounds…in every sense of the meaning.